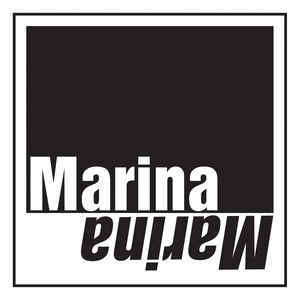 Marina Records proudly presents one of its most unusual and best releases yet: The music of The Pearlfishers, one of Marina’s most beloved acts, gets the royal jazz treatment in exciting new arrangements by the Colin Steele Quartet. Continuing a great jazz tradition - like Miles Davis with “Porgy & Bess” (’58) and Chet Baker with “Plays Lerner & Loewe” (’59) - the entire album is dedicated to the work of one composer - David Scott of The Pearlfishers. 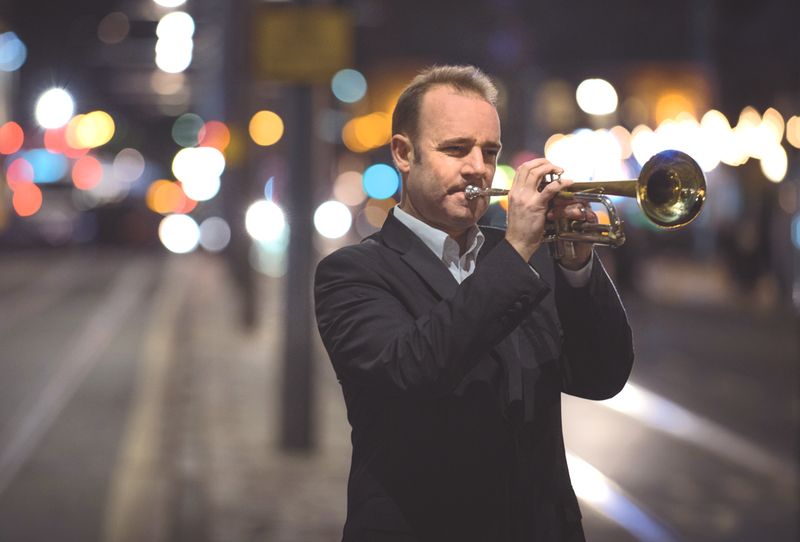 Colin Steele from Edinburgh, one of UK’s leading jazz trumpeters, adds his very own sound and interpretations to Scott’s songs and transports them into a brand new musical territory. The results are simply gorgeous. The album kickstarts with the joyous blast of “The Bluebells” - a song that originally appeared on the Pearlfishers album “Up With The Larks”. 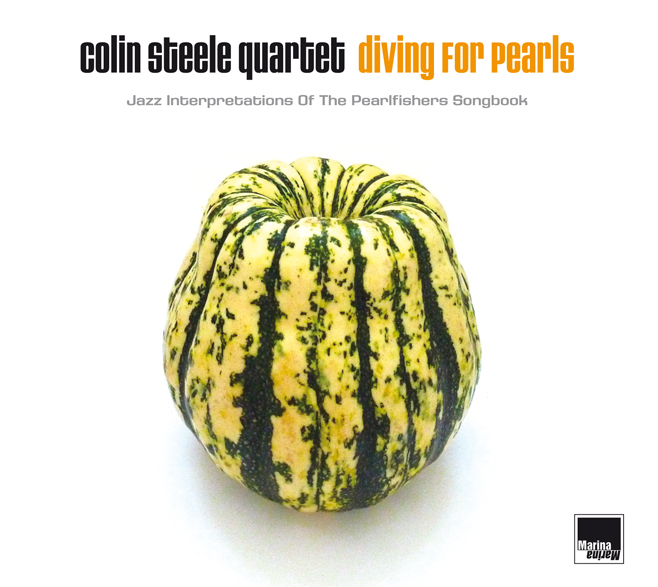 Colin Steele makes it swing and rise just beautifully. His warm, melodic playing and tone is also a perfect match for the wonderful “Everything Works Out”, one of Scott’s most enduring songs. “The Vampires Of Camelon” rides on a great piano riff reminiscent of Vince Guaraldi - brilliantly played by Dave Milligan, Steele’s long-time collaborator, who also arranged the album. Quite fabulously so. "Ice Race" - from the Pearlfishers' seasonal album "A Sunflower At Christmas" - gets propelled to new heights by the powerhouse drumming of Alyn Cosker. It just grabs you and won't let go. "Gone In The Winter" is a superb showcase for the exceptional deep-toned, warm double-bass playing of Calum Gourlay. Just stunning. The piano intro of "The Umbrellas of Shibuya" quite fittingly recalls the stripped-down beauty of Ryuichi Sakamoto. And then Steele breezes in with the fantastic melody and his imaginative playing. The album comes to a perfect close with the blissful coda "Swan Dreams" (originally from "Sky Meadows"). Simply sublime. "Diving For Pearls" was recorded in just one day - like many of the great jazz albums - at Scotland's famous Castlesound studios (The Blue Nile, Orange Juice, R.E.M.). Masterfully engineered by Stuart Hamilton. You really get the "in-the-room-with-the-artist" feel. Dive, baby, dive!